It takes real courage to look at your life and make a change. 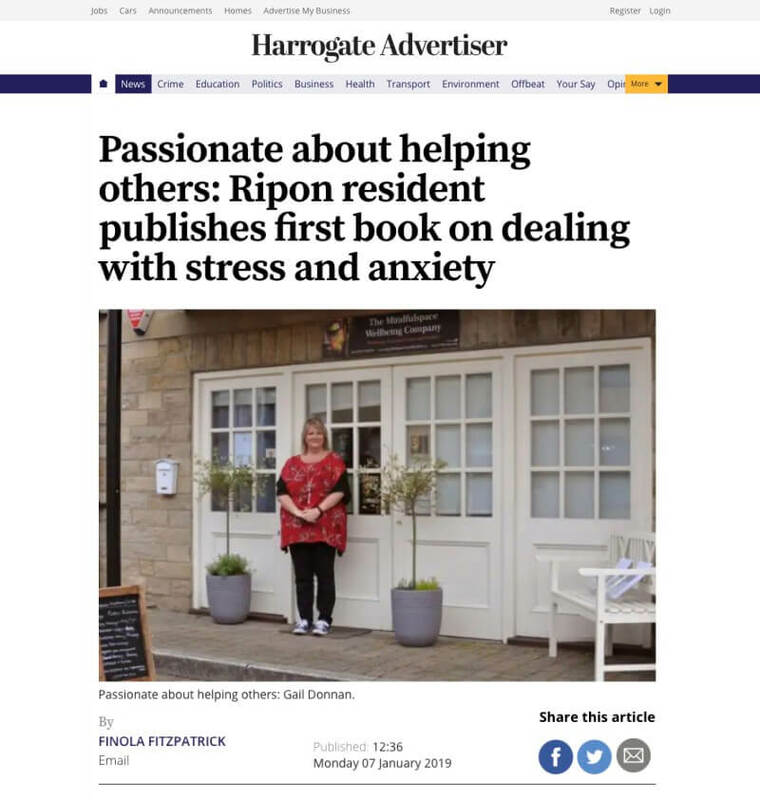 I totally believe that reading other people’s stories and connecting to those stories is the beacon of hope and the vehicle for inspiration and change. I hope you enjoy the book. As a mindfulness practitioner, meditation teacher, counsellor, Reiki master teacher practitioner, Qi Gong instructor, holistic therapist, qualified teacher, coach. assessor and mentor, I designed a self-development program over the course of two years for clients who visited my centre (the program consists of six 1 hour appointments). The program is successful and I have a waiting list for clients, so I decided to write a modified version of the program in book form which is an introduction to the whole program. 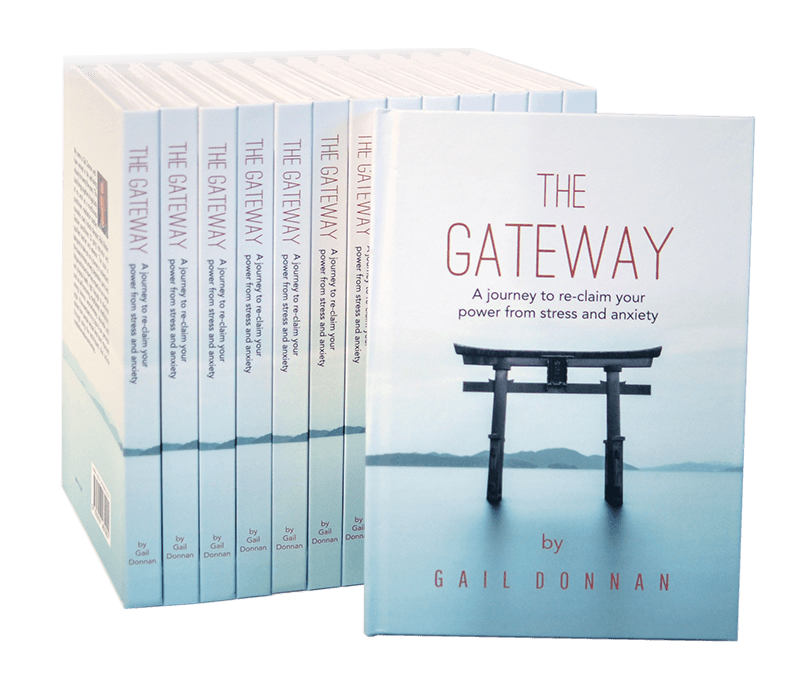 The book may be enough to help someone, if they choose they can progress onto a workshop, a personal study program, accredited qualifications and spend some time on my Retreats.